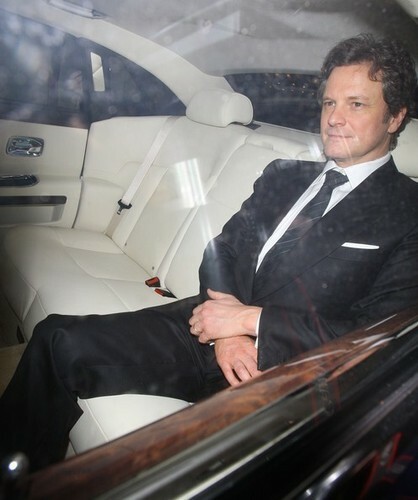 Colin Firth in a pre-BAFTA chajio, chakula cha jioni at automat restaurant in London 20110211. Colin Firth in a pre-BAFTA chajio, chakula cha jioni at automat restaurant in London 20110211. Wallpaper and background images in the Colin Firth club tagged: colin firth.